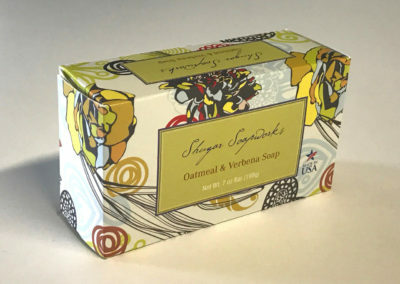 Each bar of Shugar soaps envelops you in a luxurious experience. 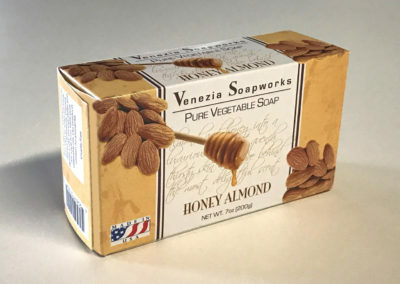 Our soaps are cruelty-free and made only from the purest plant-derived ingredients. We never use sulfates, parabens, or animal by-products. Our eight primary scents are always available through our retail partners. To find a store near you, click here. 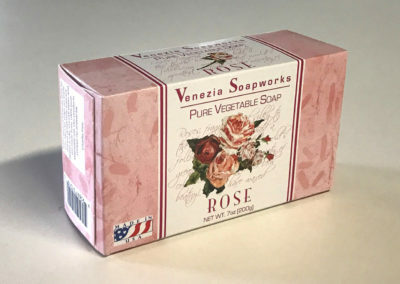 Our luxurious Rose soap creates a velvety lather, as it cleans your skin and leaves it feeling petal-soft. Its heart-warming rose scent lightly unfolds like a bouquet of flowers. 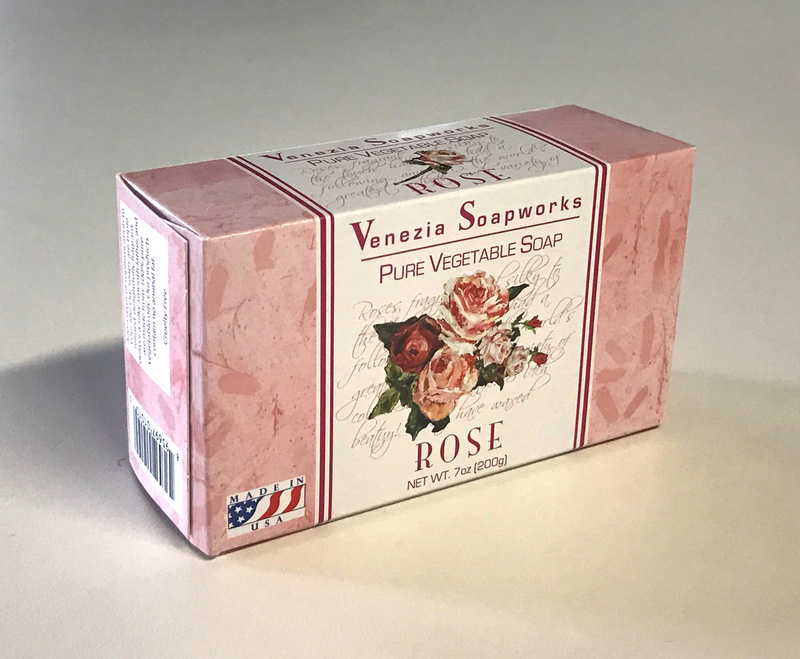 Sweet and sensuous, our Rose soap leaves you feeling pampered and loved! 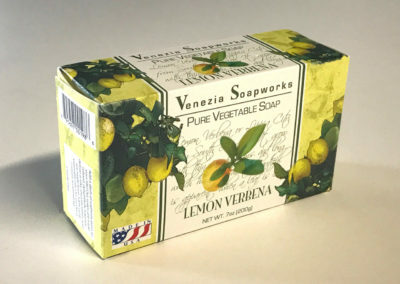 For fresh, uplifting clean that leaves you feeling relaxed and rejuvenated, choose our popular Lemon Verbena soap. 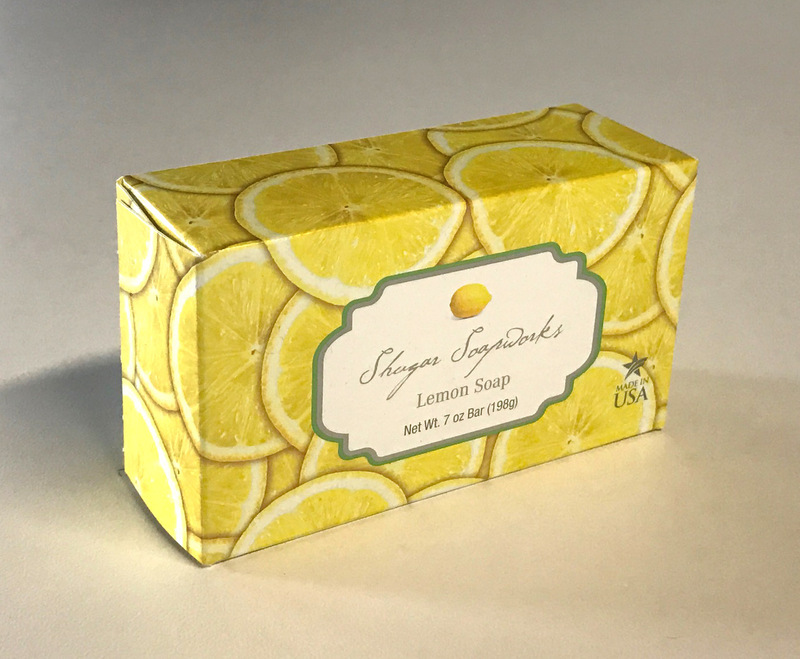 This unique combination of citrus, floral and wood is invigorating, refreshing and uplifting, especially when needing a quick energy boost or lingering feeling of calm. 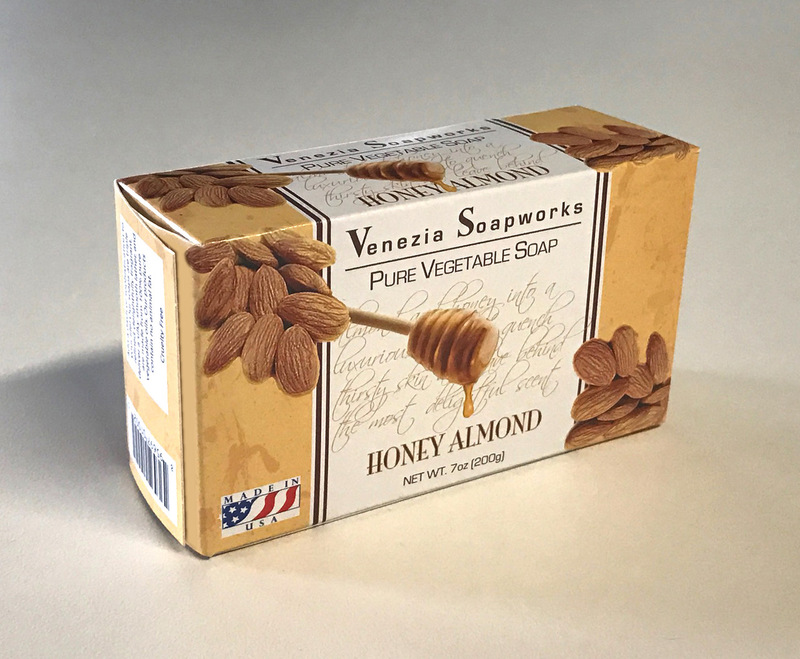 A delightful blend of sweet, golden honey and buttery almond and a touch of fruit make this an ideal scent for both men and women. As the sweet, earthy fragrance fills the room, your skin will be nourished and cleaned by our rich, natural lather. 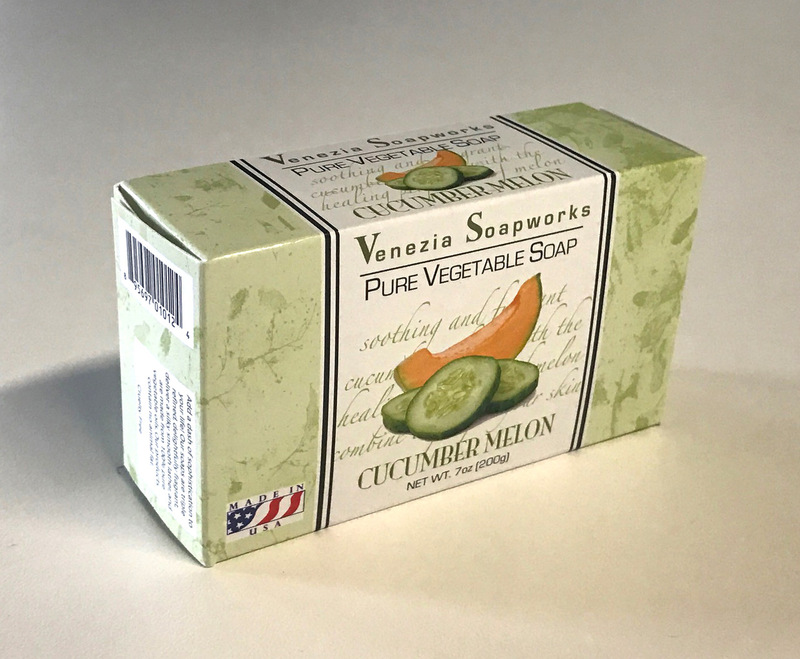 A refreshing mix of crisp, clean cucumber and summery melon, this soap leaves you feeling renewed and a little bit spoiled! 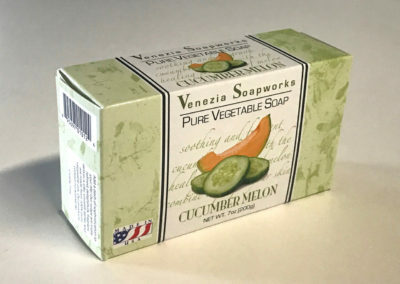 Our Cucumber Melon’s cool, refreshing lather gently washes even the toughest dirt and leaves your skin feeling its best. 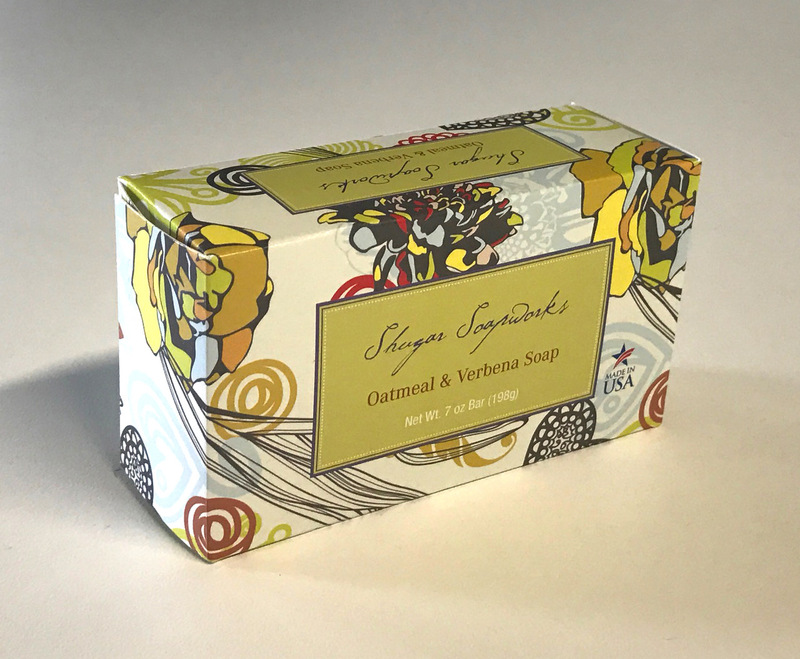 One of our most popular soaps, Oatmeal & Verbena blends the crisp citrusy floral scent of verbena with the finely ground oatmeal flakes. 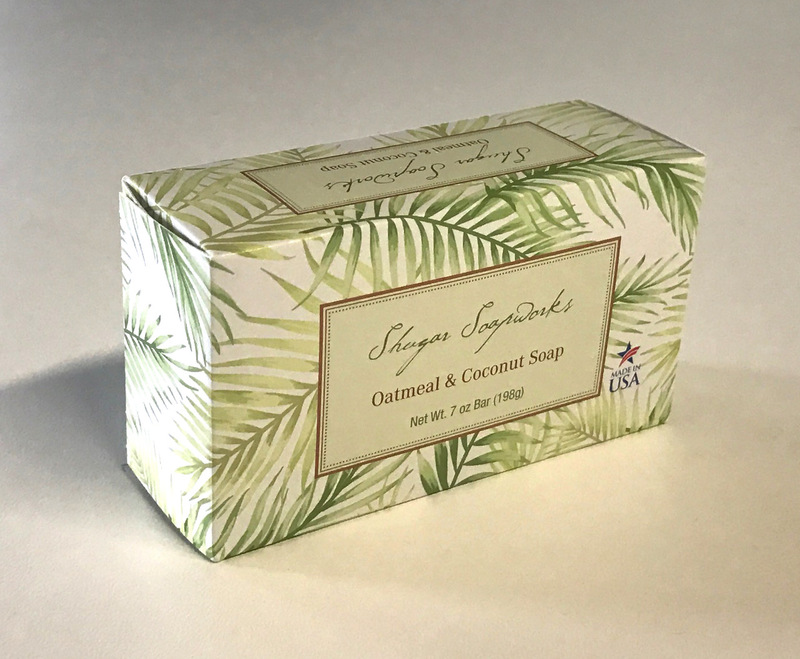 This soap gently cleanses your skin leaving it smooth and toned, and is the perfect addition to your daily skin care routine. 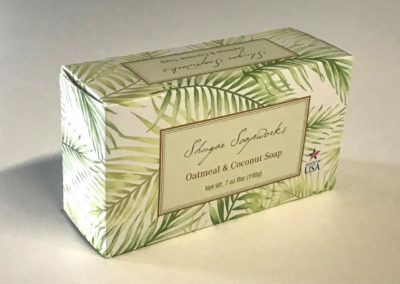 Our triple milling process thoroughly blends finely ground oatmeal with the appealing coconut scent for a rich, creamy lather and an aroma that lasts throughout the life of the bar. Our Oatmeal & Coconut soap re-energizes you so you feel ready to take on whatever comes next! 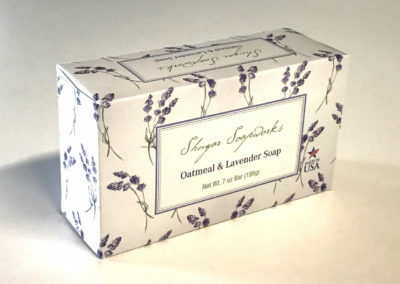 This lovely soap combines the beautiful floral aroma of fresh lavender flowers with finely milled flakes of oatmeal for a blissful bathing experience. 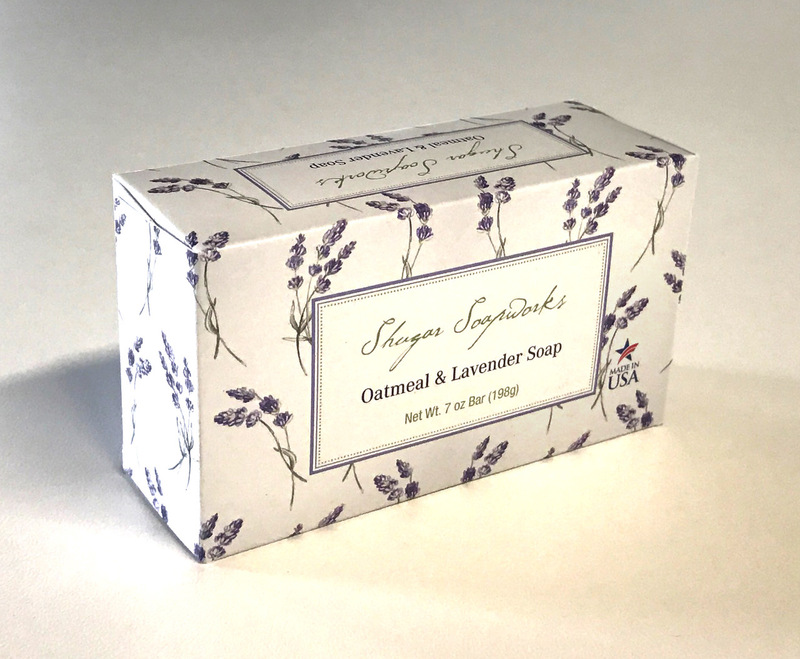 Each time you use this calming soap, you open your mind, body and senses to a peaceful experience that may nourish your body and soul. 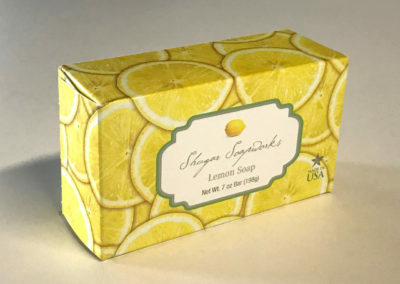 A fresh-picked lemon scent greets and invigorates your senses every time you use this delightful soap. 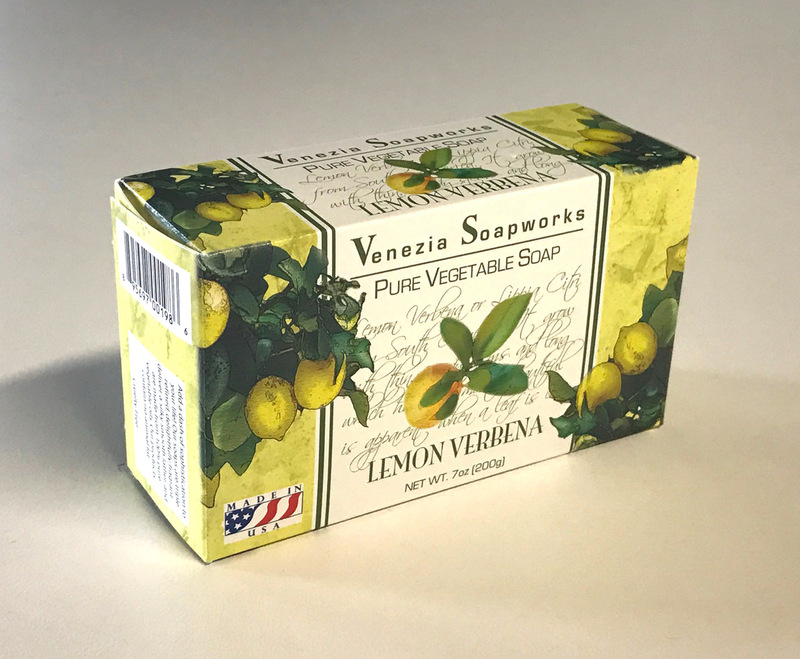 This rich, long-lasting citrus aroma was discovered and brought back by our soapmaker when he traveled to the heart of Italy.